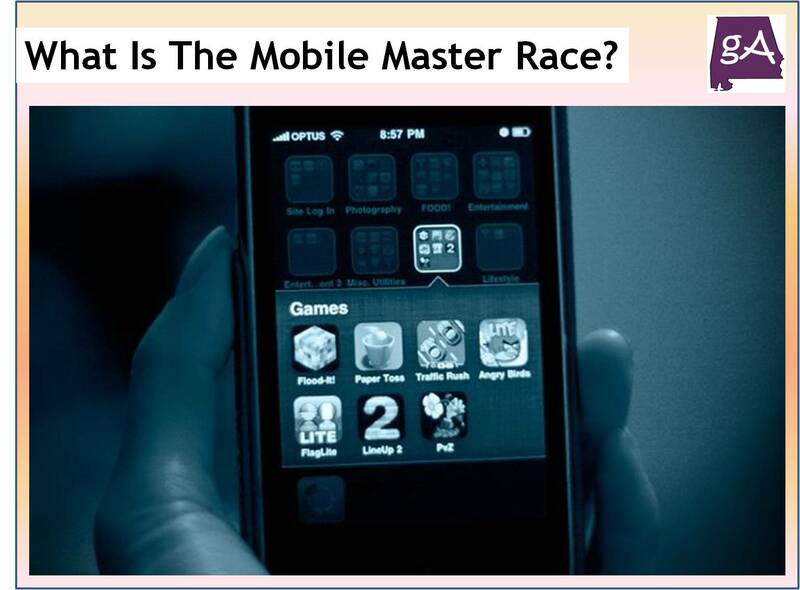 What Is The Mobile Master Race? It seems like an easy comparison. Mobiles have smaller screens, less processing power, and the controls will be severely lacking versus a desktop or living room console. Mobile devices are great for clicker games, Words with Friends, and for the odd casino game read more here. For more serious gaming, any non-mobile device wins easily. But is this really in line with what we see in practice? Do we still sit down for hours and grind to a game, finishing every side quest there is? Perhaps for some games, we will make an exception, such as The Witcher or Skyrim, an expansive story has driven games that are usually played alone and offline. However, mobile games in their very nature are online and with that comes the chance to play with and against others. Blizzard, WoW’s game developer, had taken note of the meteoric rise of Defence of the Ancients (DotA) and League of Legends (LoL). DotA itself was based on a community mod created for Warcraft 3, part of Blizzard’s game franchise. WoW, at its peak had 12 million subscribers in October 2010, compared to LoL’s count of 27 million daily players in 2014. More recently it has been the likes of Playerunknown’s Battlegrounds (PUBG) and Fortnite, with the former having around 1.5 million concurrent players and the latter with something between 2 and 3.4 million concurrent players. What strikes comparing the likes of WoW to Dota 2, LoL, PUBG and Fortnite, is that all, apart from WoW are free to play. Unlike WoW, where you pay a monthly subscription fee, all the other ones mentioned can be played without ever spending a penny. The money is made mostly via in-game purchases that in most cases only give you a cosmetic change. Another thing to note is that WoW was and still is a game where you play, mostly alongside other human players, versus the computer for the most part, where the rest it is pure player versus player (PvP) content. The content itself is focused on playing ‘matches’ that can last anywhere between 15 minutes to maximum an hour (in really elongated matches). So, if popularity is a good barometer, and it should be, then people are choosing 1) free games, 2) PvP content and 3) shorter ‘matches’ that can be picked up and dropped in between other things. Things that can be done well on modern smartphones with the right connection speed. PUBG and Fortnite’s developers have done exactly that and made their games available on mobile devices. 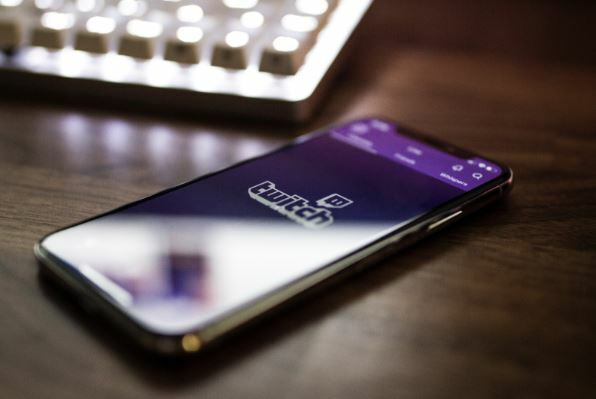 Sure there is still room for the likes of The Witcher and the newly announced Cyberpunk 2077, but for the vast majority of millennial gamers, it’s the mobile being the gaming machine of choice.